I've had nature made supplements before, but never the probiotics. As a matter a fact, I had no idea that Nature Made had probiotics. I love that I've found probiotics to help with my health and will definitely try the Nature Made Probiotics. I am always in the aisle of the vitamins and supplements when I go to visit Walmart. I ensure to keep up with kids and adult supplements for my family. The kids get to choose theirs and so do I. I can't believe I've not seen Nature Made Probiotics before! 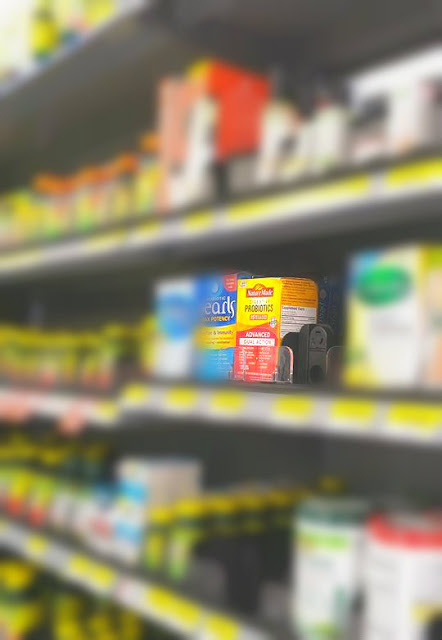 It was easier to find the Nature Made Vitamins and Supplements than it was to find the probiotics. It was right there, I just didn't know what to look for or where :) And it was the ONLY one on the shelf!!! It was easy to get my products and check out. I'm looking forward to adding these products to my diet. 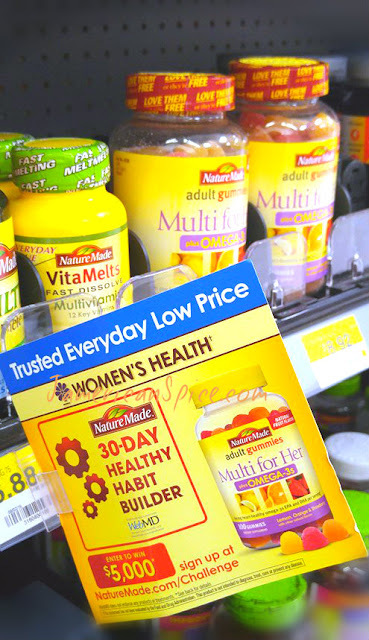 Nature Made has a variety of Probiotics and Vitamins to support nutritional gaps, so take your health to the next level and be the best you possible with Nature Made Probiotics and Vitamins available at Walmart or Walmart SuperCenters. 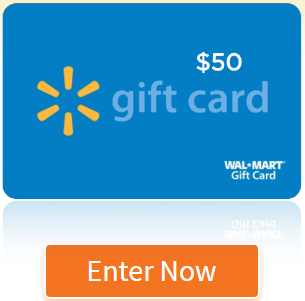 Walmart offers everyday low prices on Nature Made products, no need to wait for a sale to save! Do you take Supplements/Vitamins and/or Probiotics to help buffer your health? Put it in your calendar, come learn more and have a great time meeting brands and bloggers! And yes do come on over with the probiotics. I've found help with them myself. I was just at Walmart a couple of hours ago and I did look at the vitamins, but they didn't have what I was looking for. Have a great weekend!